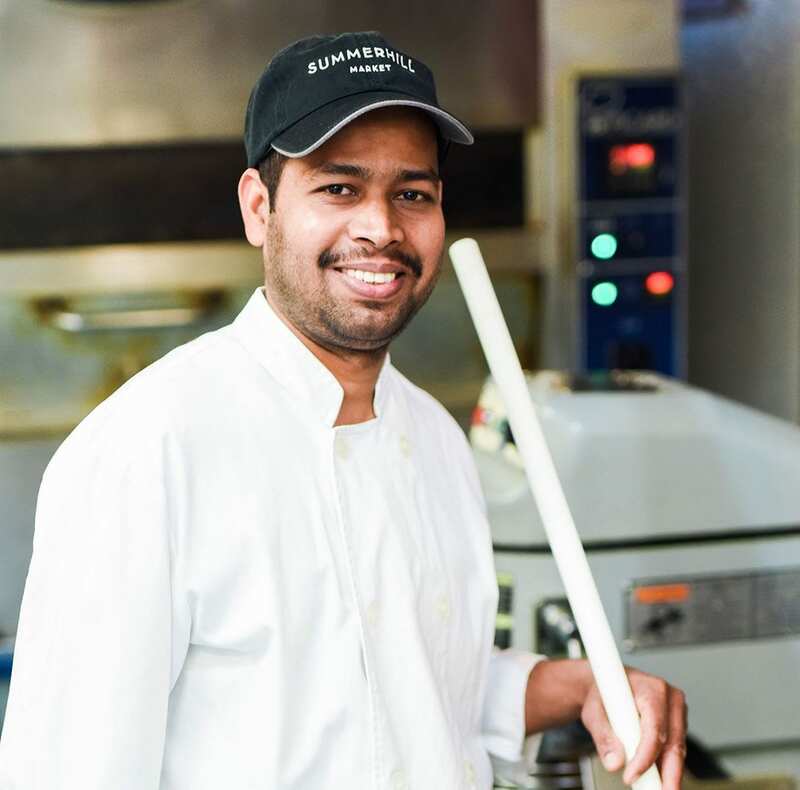 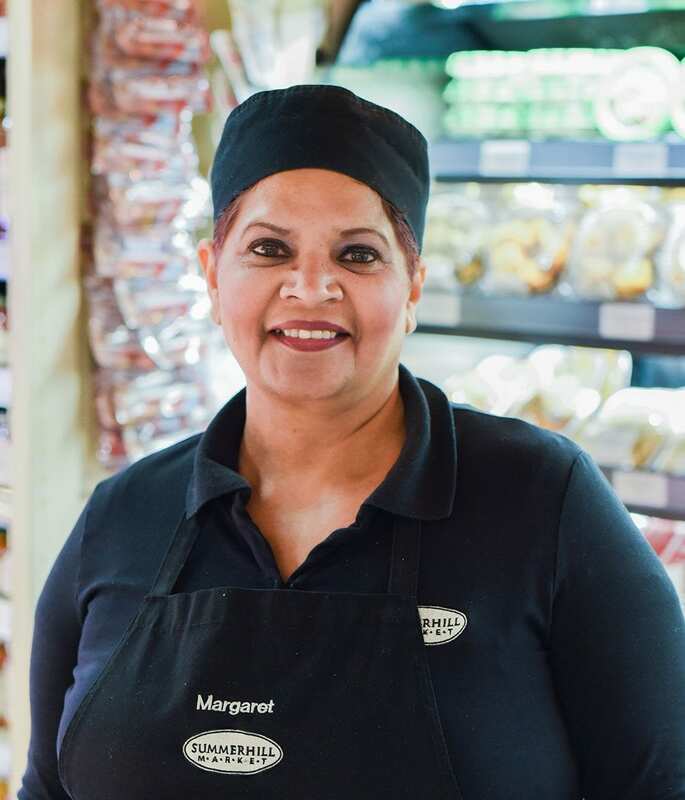 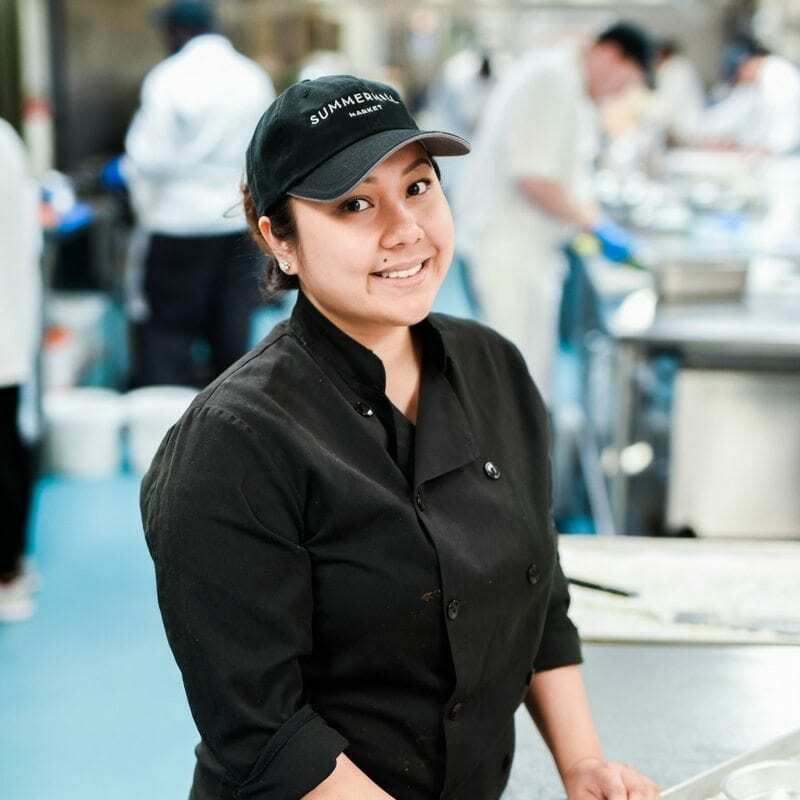 We’ve dedicated our work lives to making our customers happy by offering high quality food and drink in a cheerful, welcoming environment. 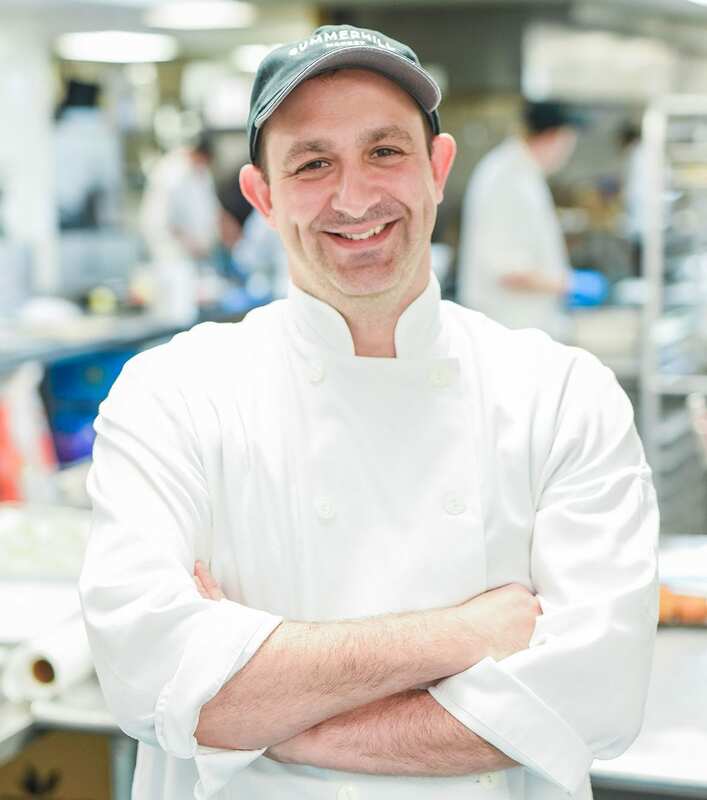 So even when life throws us a few curves, we stay positive and maintain our enthusiasm and joy. 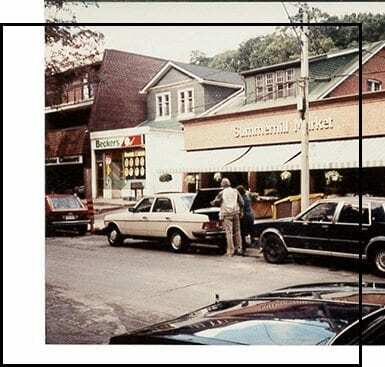 Frank McMullen was the founder of Summerhill Market, which he opened in Rosedale back in 1954. 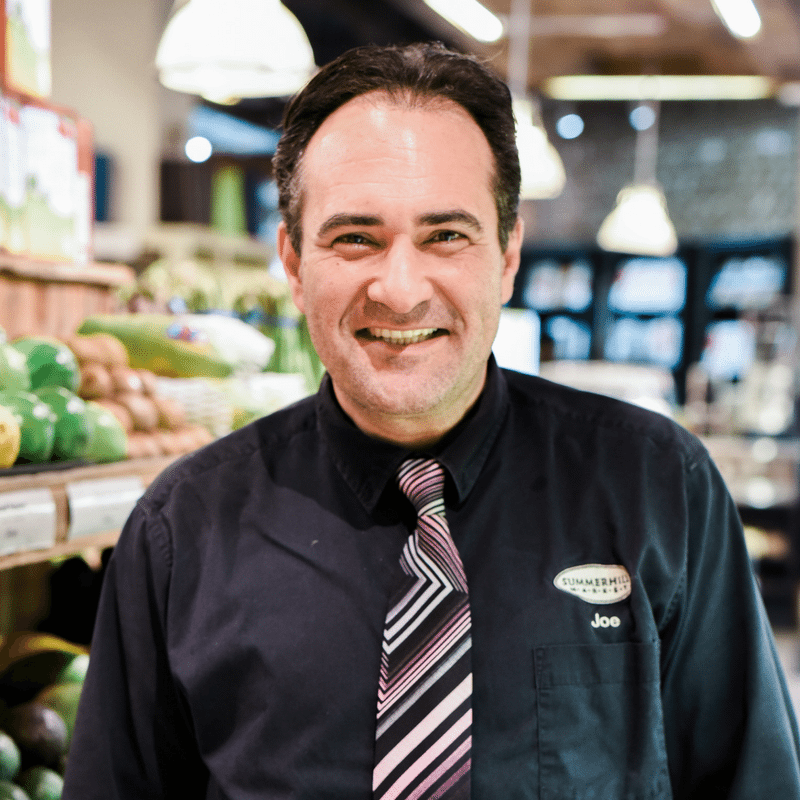 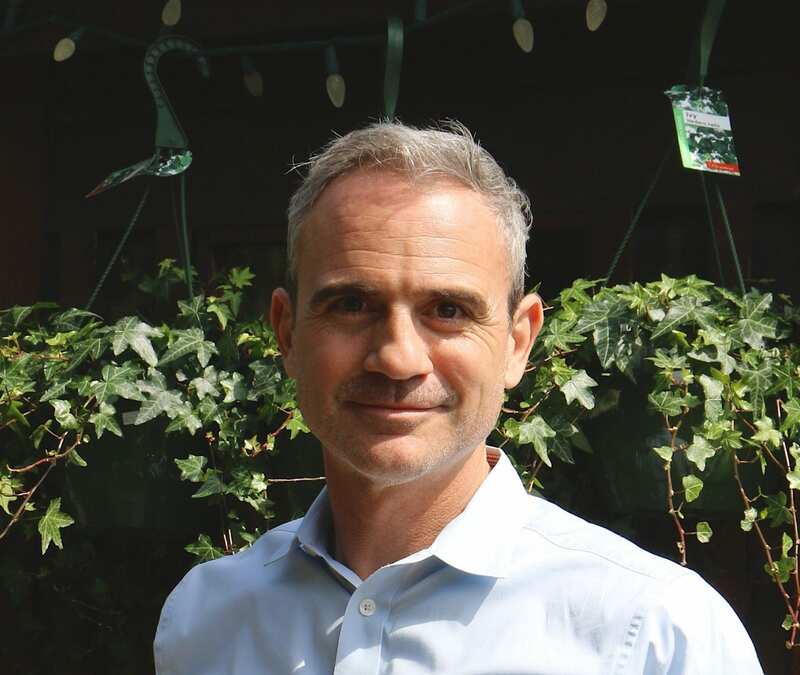 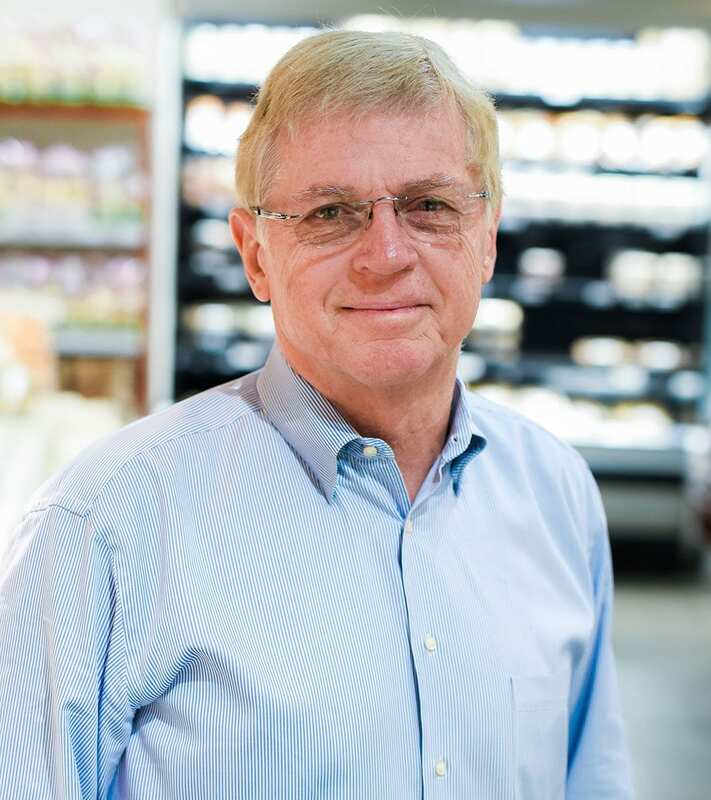 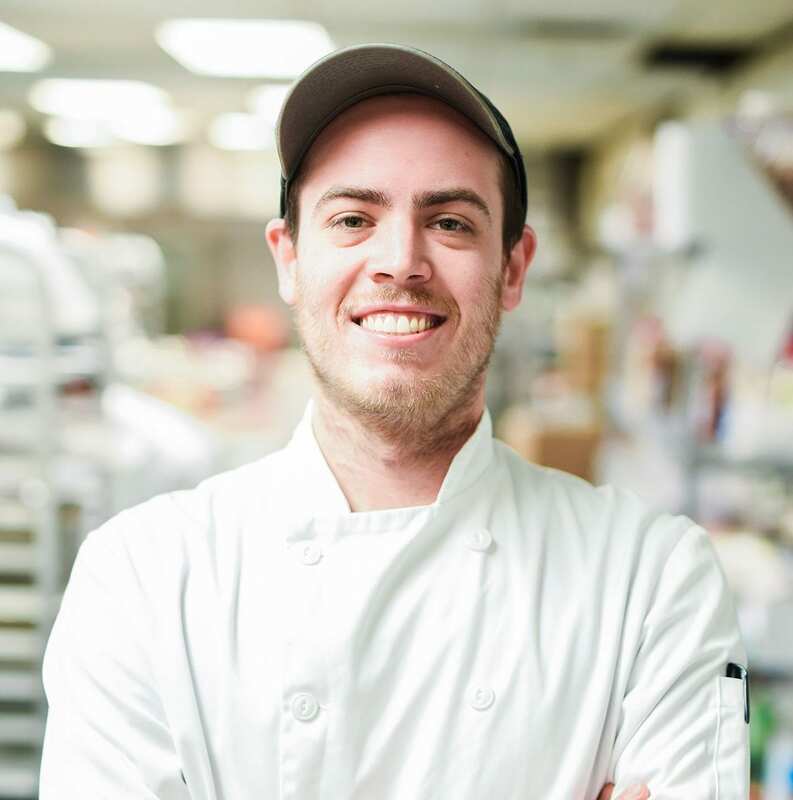 As the neighborhood grocer, Frank took pride in knowing the majority of our customers by name and eventually became one of the most well known faces in the community. 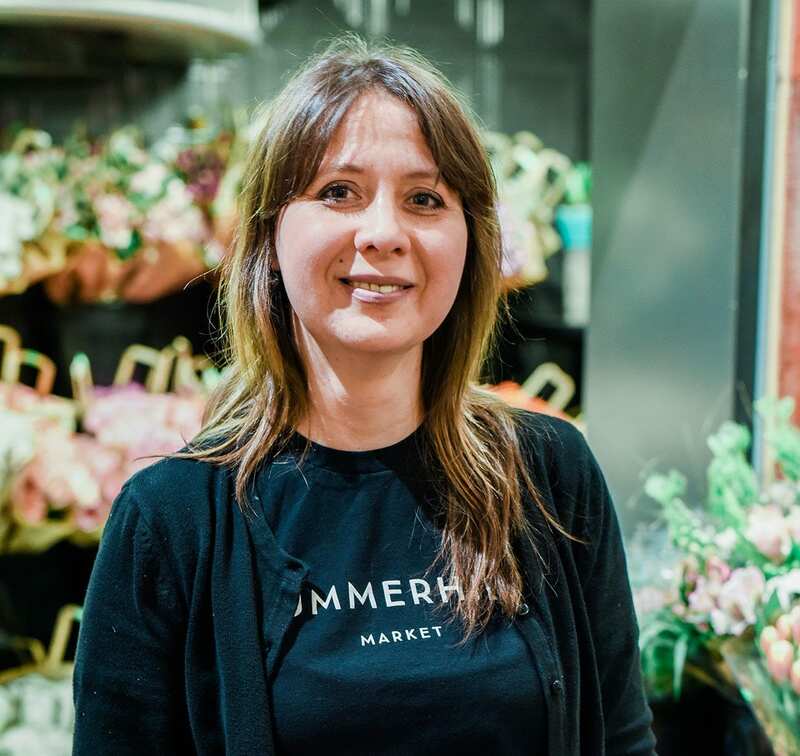 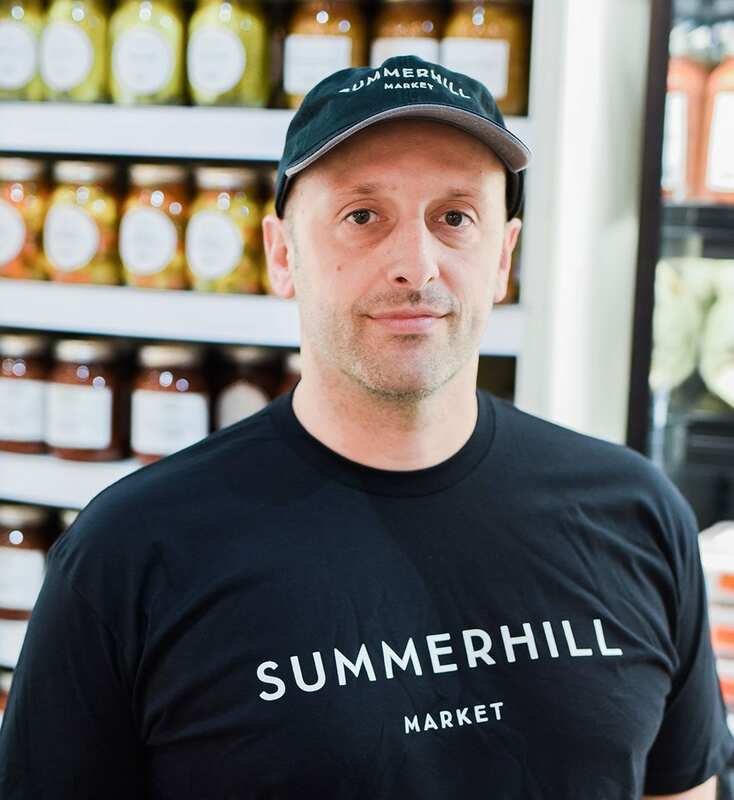 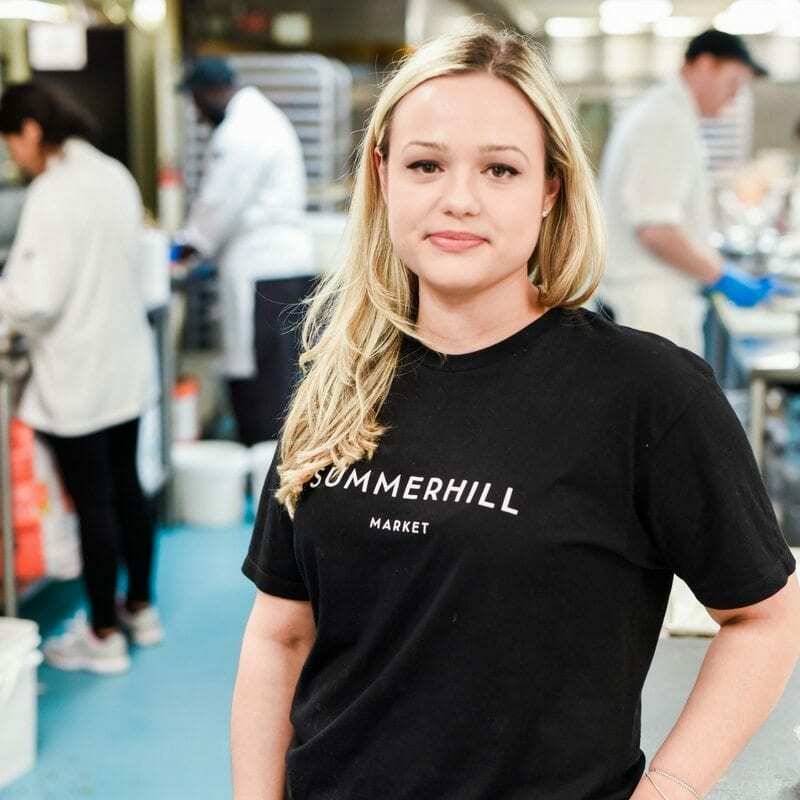 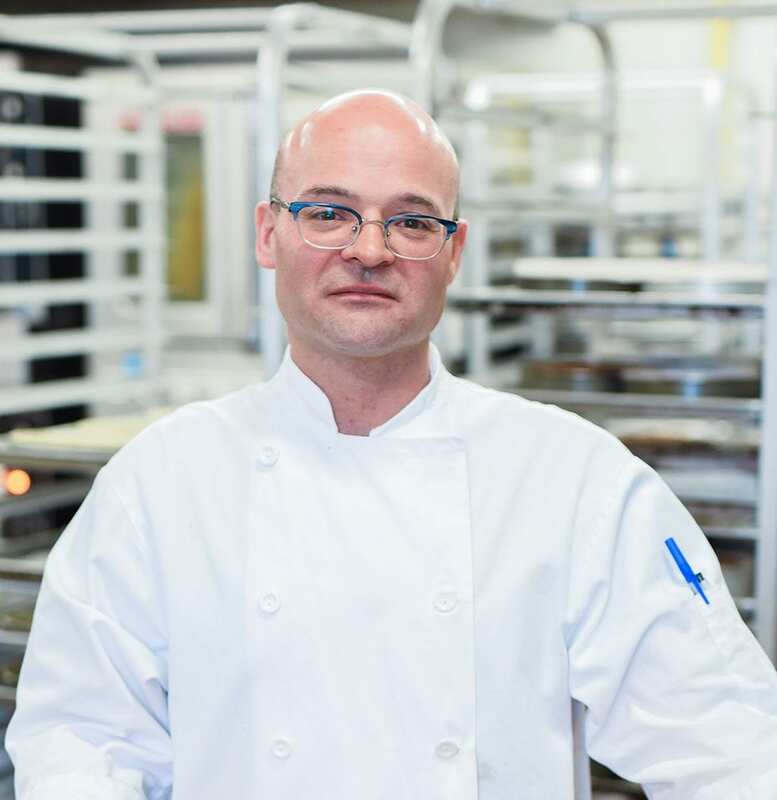 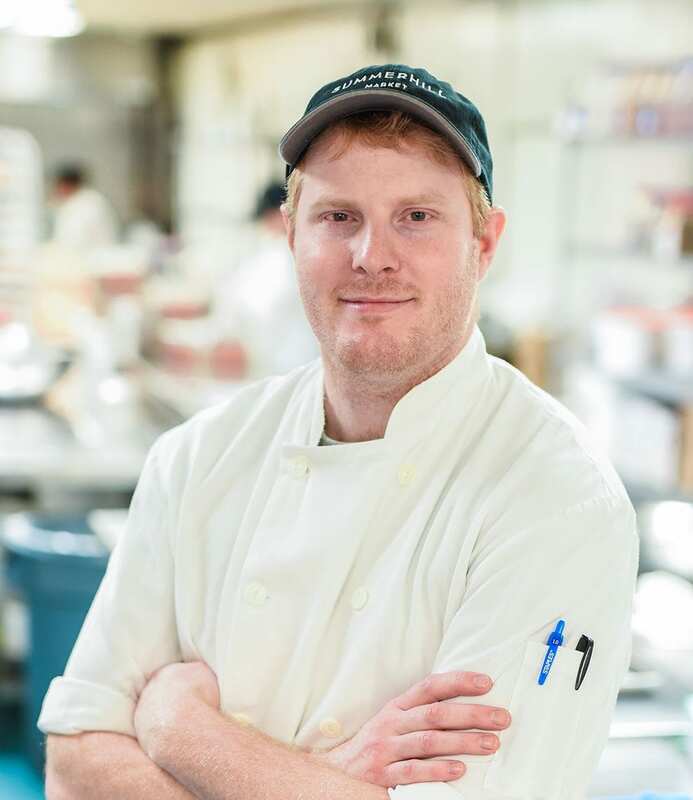 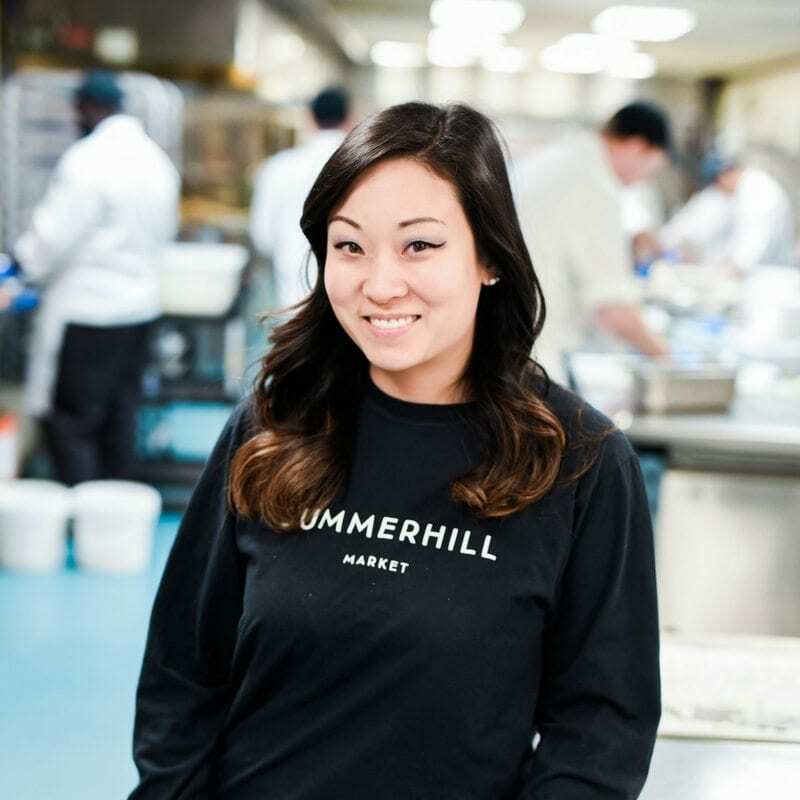 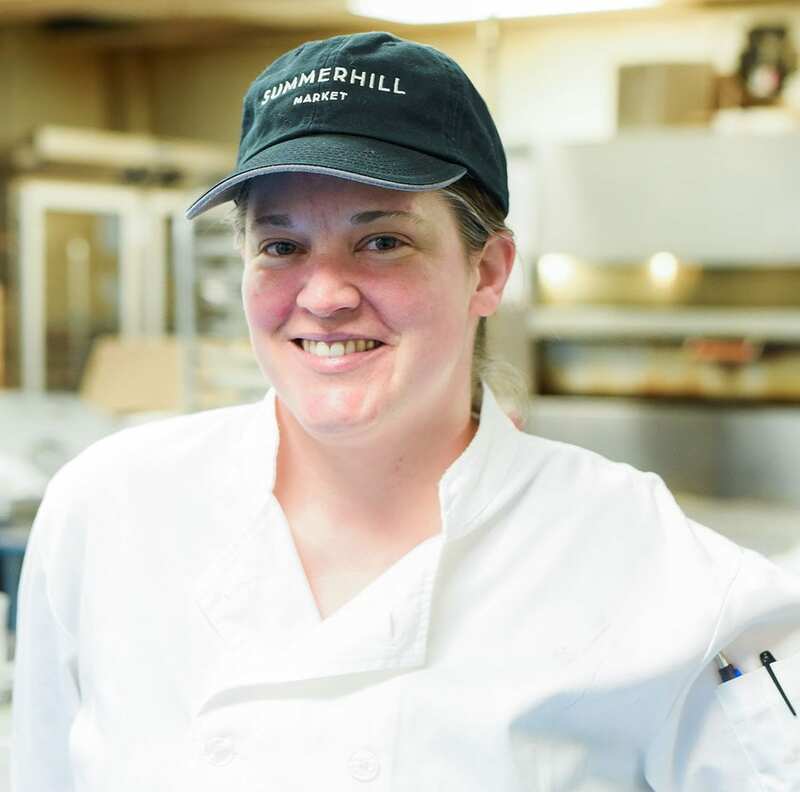 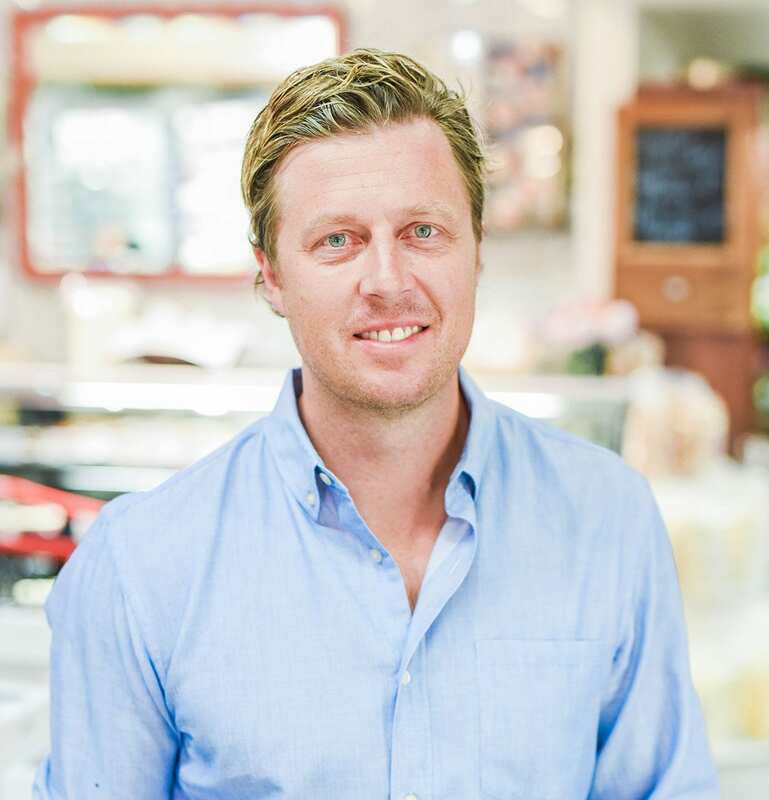 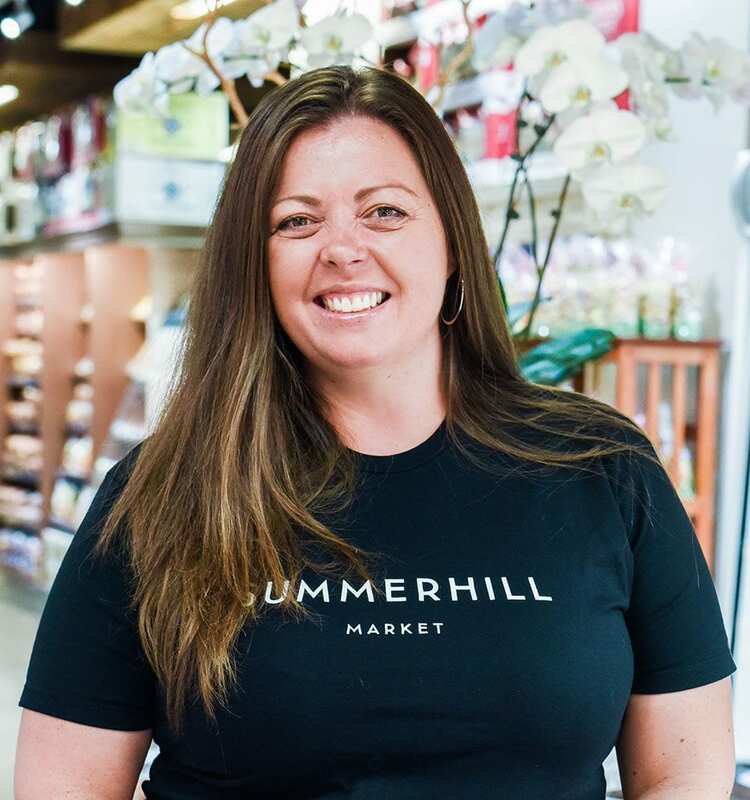 Summerhill Market is always looking to the future for the next best thing in the industry, and for more ways to expand and make our store better. 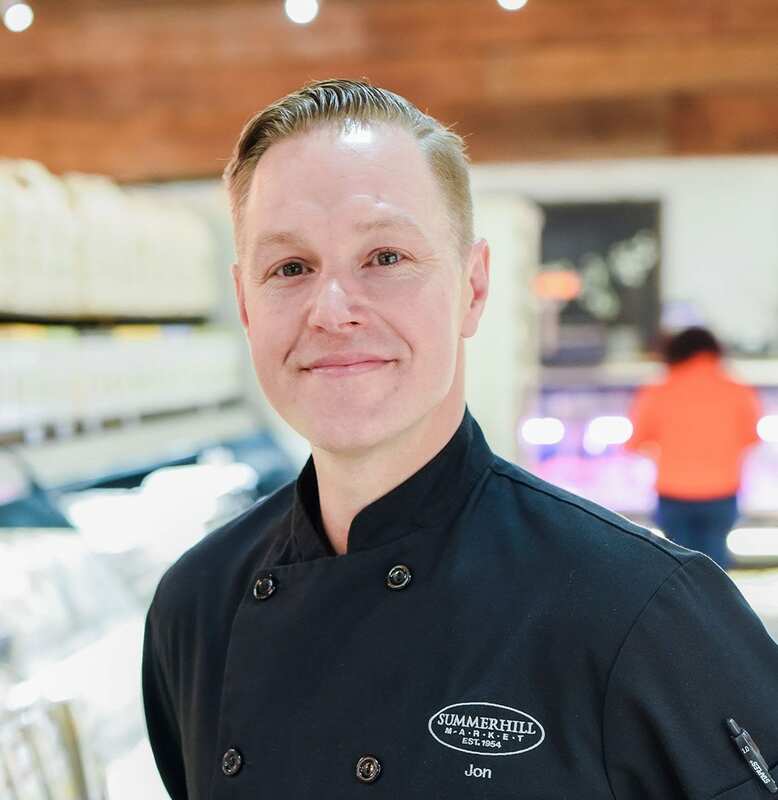 We never stop asking ourselves, “How can we do better?” We’re not afraid to try ideas that will improve what we do and make our customer’s experiences even more fulfilling.